Its not fair that time flies and here we are just weeks from Christmas. 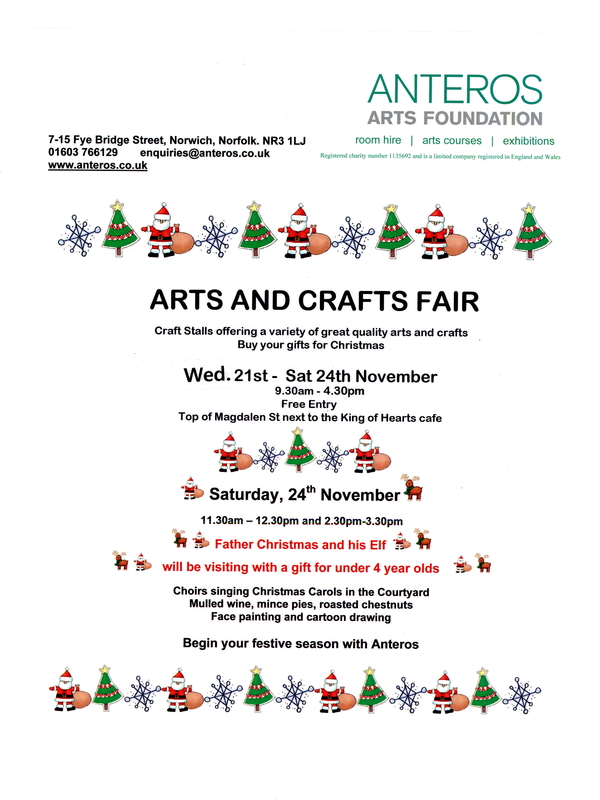 November hosts a couple of arty crafty fairs that I am involved with. So I better upload some details right! 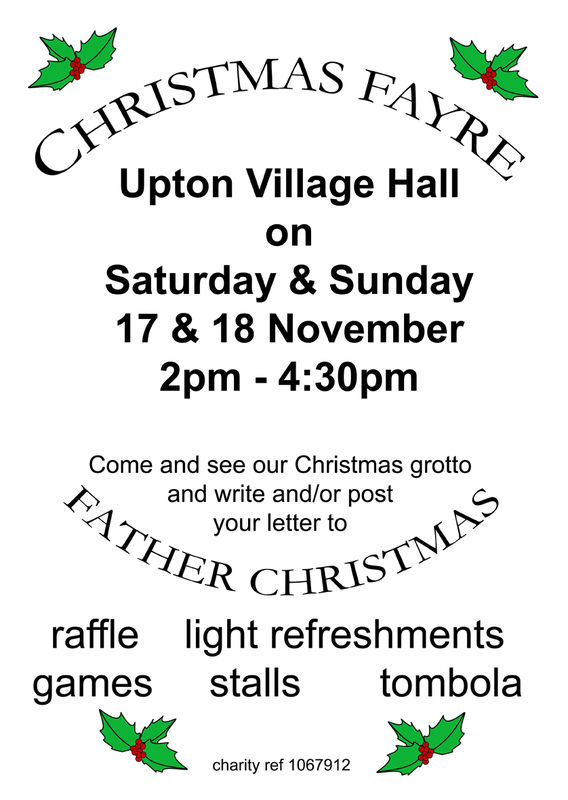 I will be at Upton village hall on Sunday 18th November between 2-4.30pm. Also see website for details. This one is local but the second one is in Norwich, Anteros, known more locally as the King of Hearts cafe. I will be there with a stall Wednesday 21st and Thursday 22nd November 10-4.30pm. 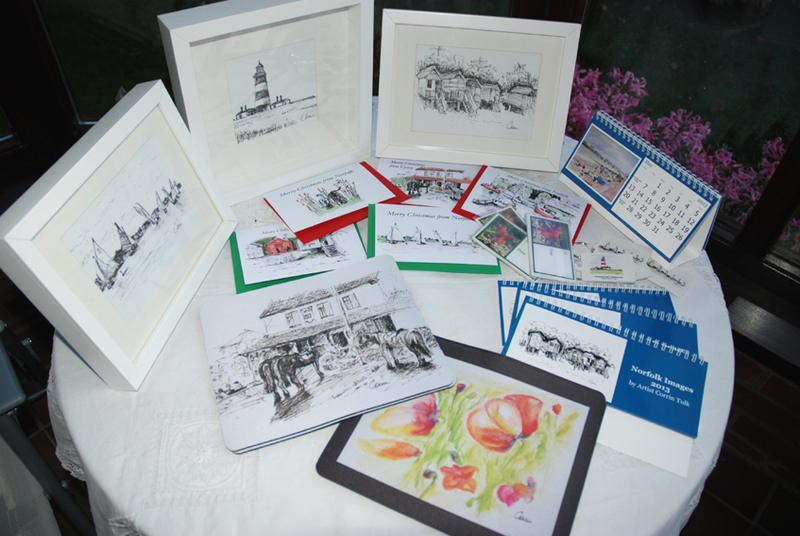 I am preparing various arty products, Norfolk based cards and calendars, key rings and new framed pen and ink images along with by popular demand, mousemats of the white horse pub!